Navasota High School and Navasota Jr. High are adopting a Port Arthur area school who was recently affected by Hurricane Harvey floods. To raise funds, Harvey shirts are now on sale at our campus. Our campus is trying to raise at least $1,000. Youth and adult sizes available for order. $15 cash only, pre-order only. Order on or before September 27th. 7th and 8th Grade Football games have been cancelled for Sept. 12th. Due to the late start of the school year, the 7th and 8th grade football games scheduled for September 12th have been cancelled. 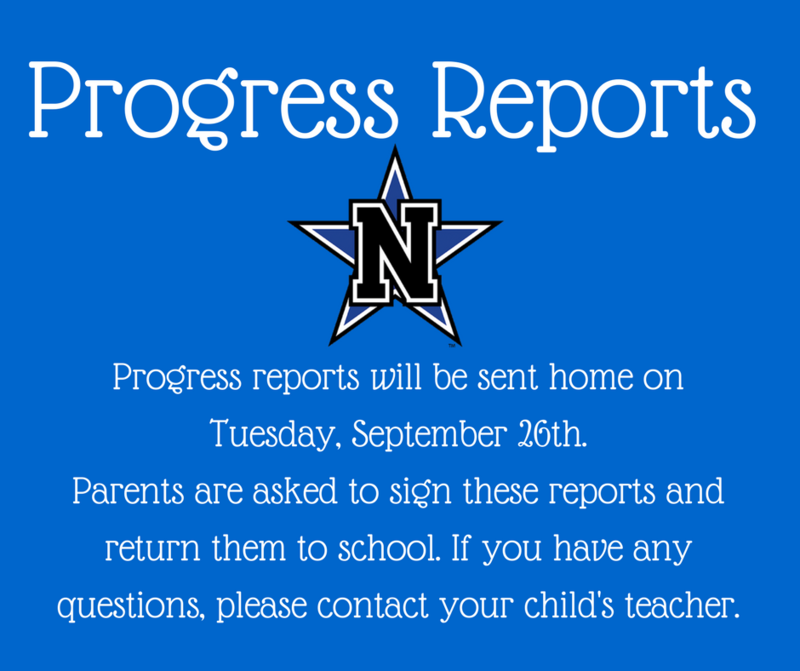 Each request will be taken into consideration, but due to increased enrollment, schedule changes may not be possible. Art 1 is currently full. September 8th at 12PM is the last day you can request a schedule change. Visit the NJH PTO Facebook page to find out how you can become involved.